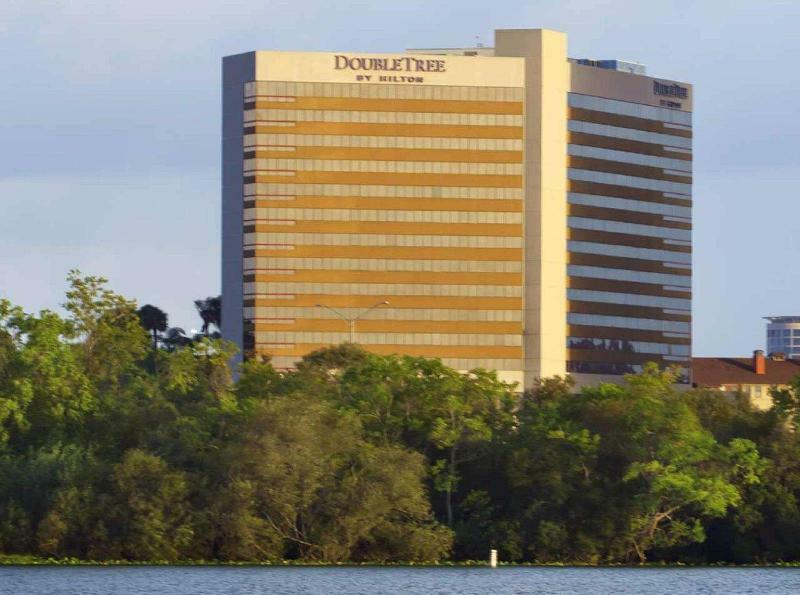 The DoubleTree by Hilton Orlando Downtown hotel overlooking Lake Ivanhoe near the downtown business district delivers an upscale Orlando hotel experience in a convenient location just off of I-4, as well as a complimentary shuttle service to surrounding downtown businesses and cultural venues. Our full service hotel in Orlando is only 20 minutes from Orlando International Airport (MCO) and the Orange County Convention Center. 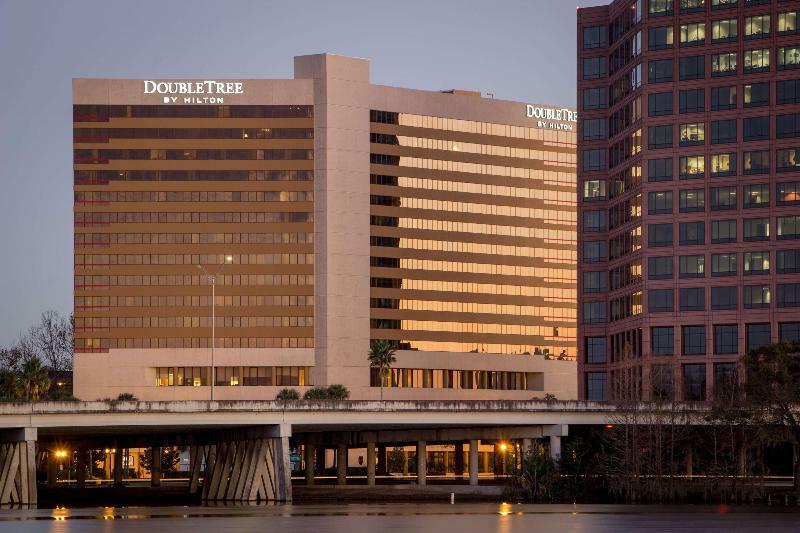 We're also minutes from Amway Arena and Orlando Executive Airport.DoubleTree comforts in a great Orlando hotel locationOur DoubleTree hotel directly overlooks picturesque Lake Ivanhoe, with its jogging trails and eclectic Antique Row shops and restaurants. 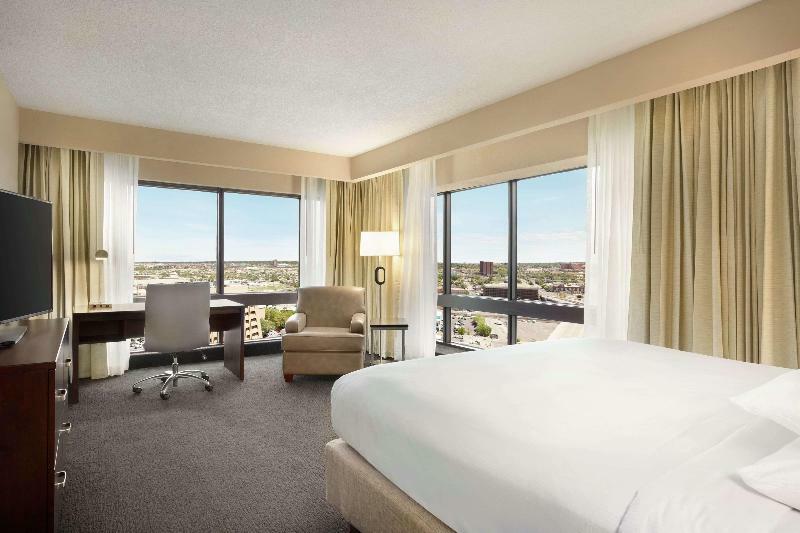 Beautifully appointed guest rooms, suites and executive accommodations feature pampering baths, flat panel TVs, generous work surfaces with data ports, our luxurious Sweet Dreams® beds and complimentary wireless high-speed internet access. 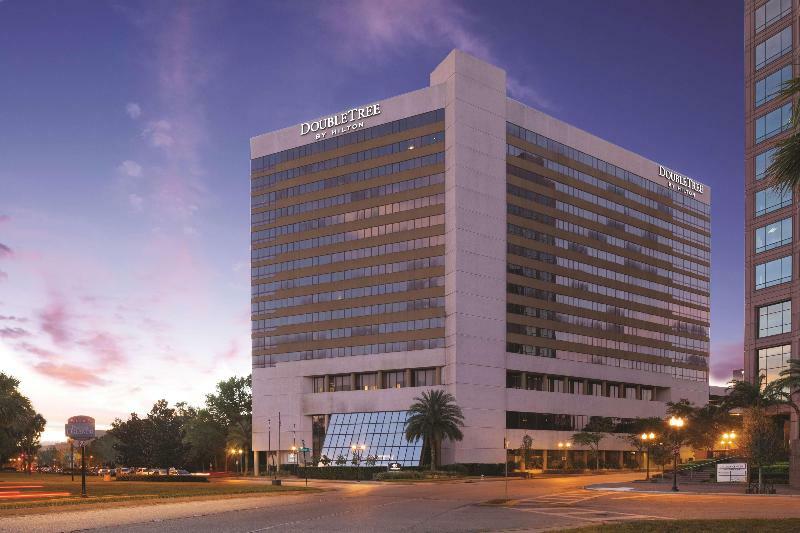 For business travel, family vacation, or destination wedding party - the staff at the DoubleTree hotel in downtown Orlando knows how to make your stay special. Our guests enjoy full use of many fine hotel amenities, such as:* Heated rooftop pool, whirlpool and lounging deck* Fitness center equipped by Precor®* Gift shop* Valet service* In-room dining* DoubleTree Breakfast buffetAnd although there is no shortage of wonderful cafés, bistros and restaurants nearby, our guests also enjoy inviting and convenient onsite dining options at our Sixty South Restaurant & Bar, serving freshly prepared favorites for breakfast, lunch and dinner daily. 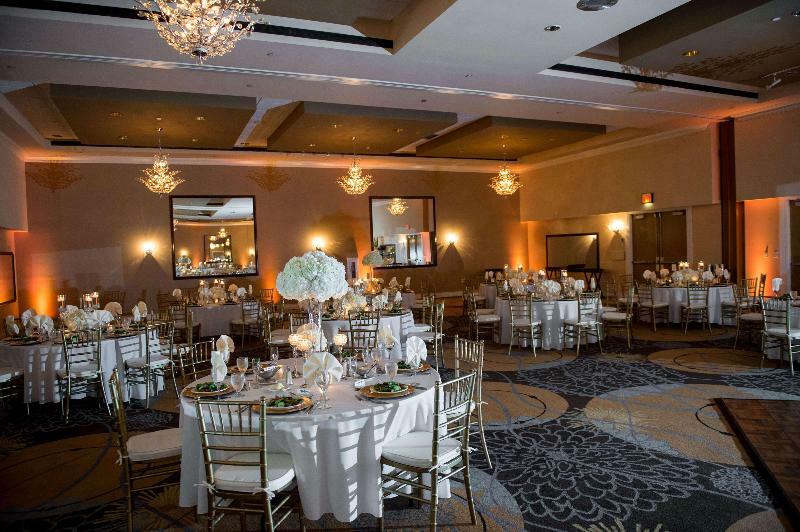 The premier event venue in an Orlando hotelLocated in the heart of Central Florida, Orange County is one of the fastest growing areas in the U.S. and is home to major enterprises. 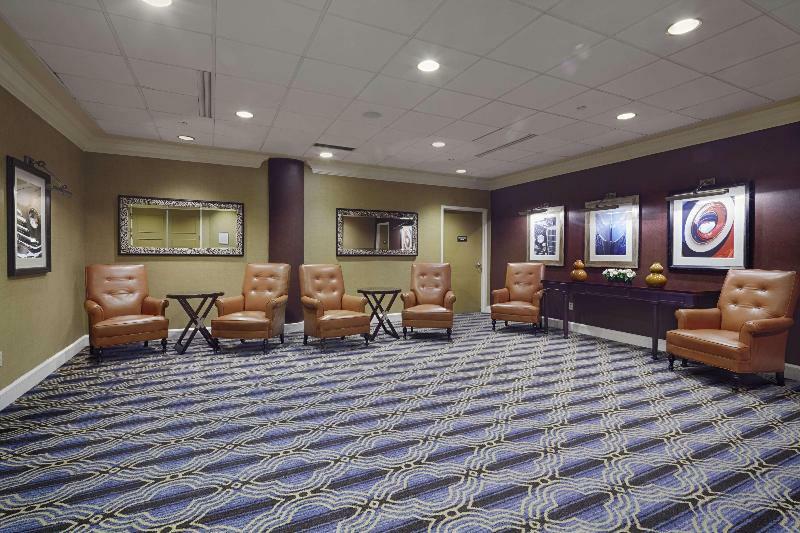 This refined and welcoming hotel is well located off I-4 in downtown Orlando, offering easy access to everything to see and do in Orlando. 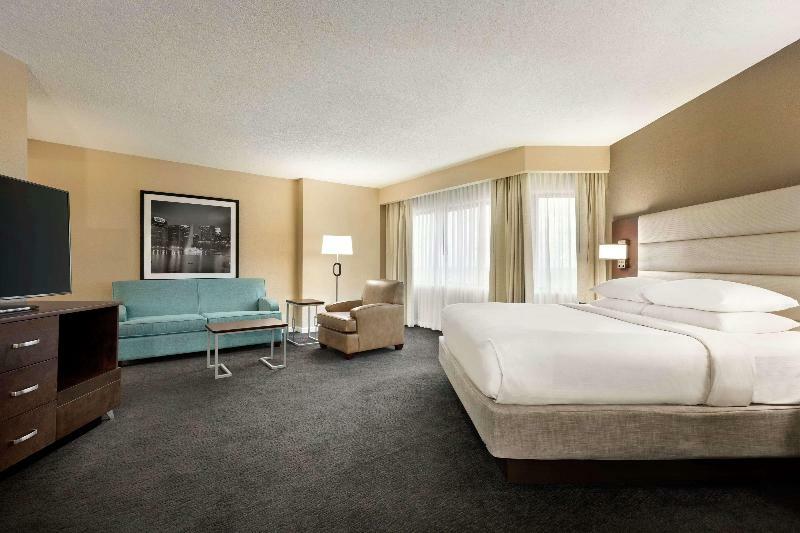 The urban, chic hotel is close to several downtown's entertainment venues such as Amway Centre - home of Orlando Magic - and Bob Carr Theatre. Other nearby points of interest are Universal Studios, Sea World Orlando and Walt Disney World theme parks, ideal for families with children. The contemporary and stylish guest rooms count with plenty of space and a wide range of modern amenities to help guests enjoy a pleasant stay. 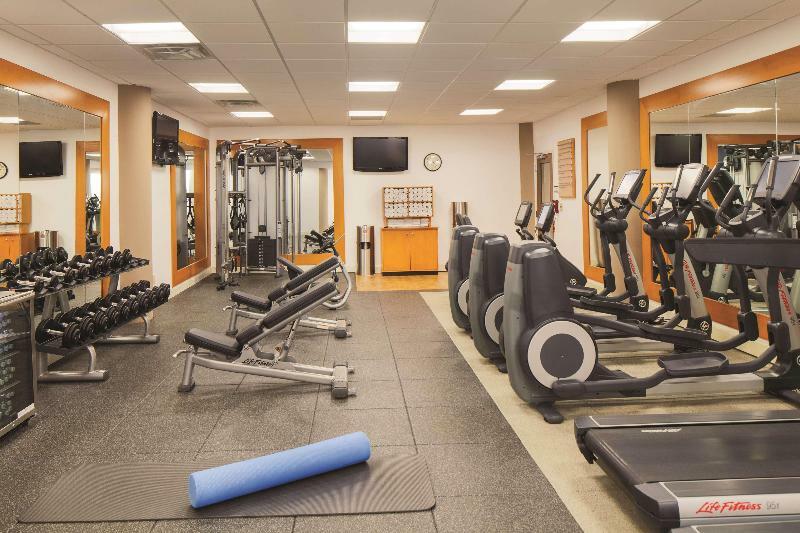 Business travellers might wish to make good use of the large and versatile meeting rooms available and afterwards work out at the on-site fitness centre. 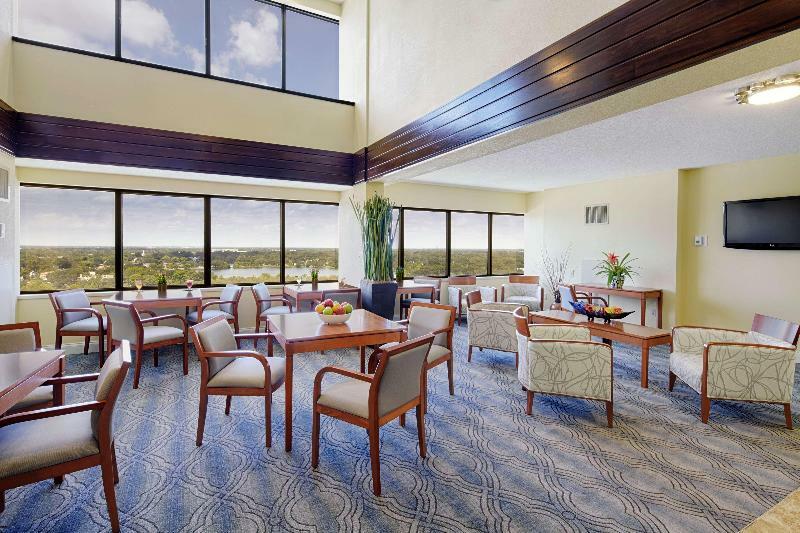 Guests are welcome to this Orlando hotel that is conveniently located across the street from Florida Hospital and just one mile north of Downtown Orlando. It is within minutes of TD Waterhouse Center (home of the Orlando Magic basketball team), the Citrus Bowl, Rollins College and Loch Haven Cultural Complex. 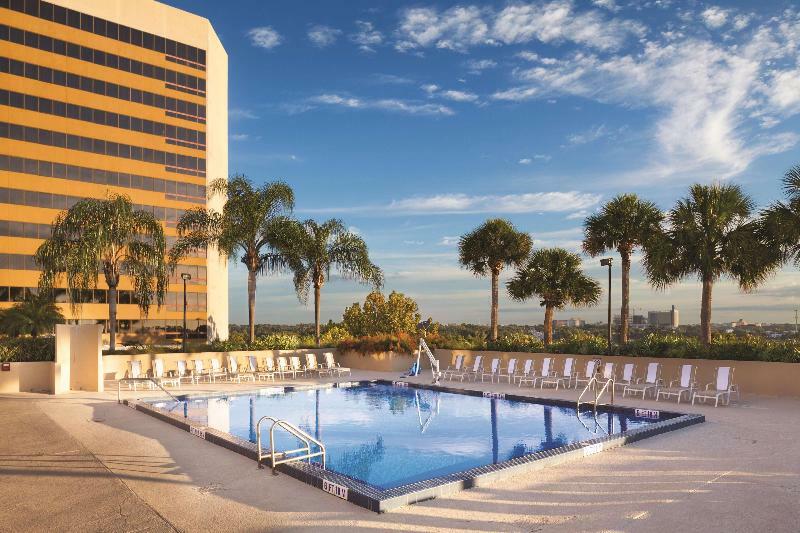 This Orlando hotel is centrally located to Downtown business centres, government offices and Orlando's major attractions and theme parks, including Universal Studios, Wet 'n Wild and Walt Disney World.Guests of this 122-room Orlando hotel will enjoy amenities such as free weekday newspapers and a laundry service. 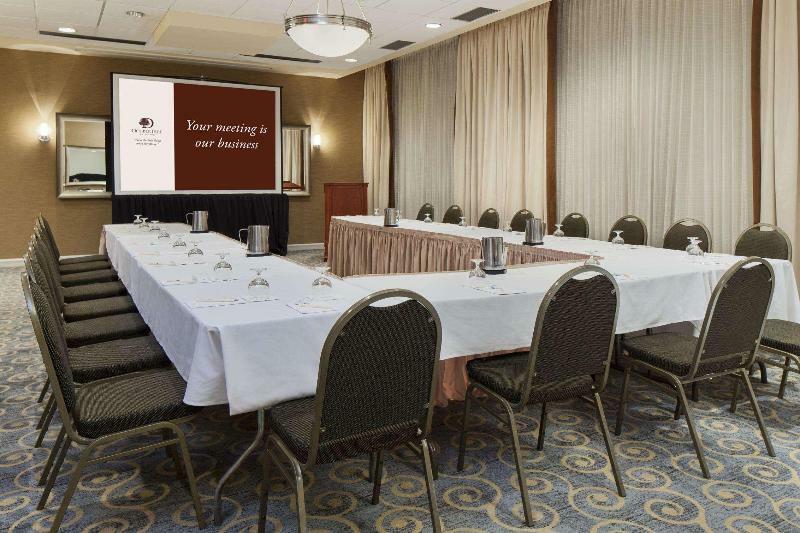 Business travellers will appreciate the free high-speed wireless Internet access provided throughout the hotel, and the 24-hour business centre with high-speed Internet access, a printer and copy machine. 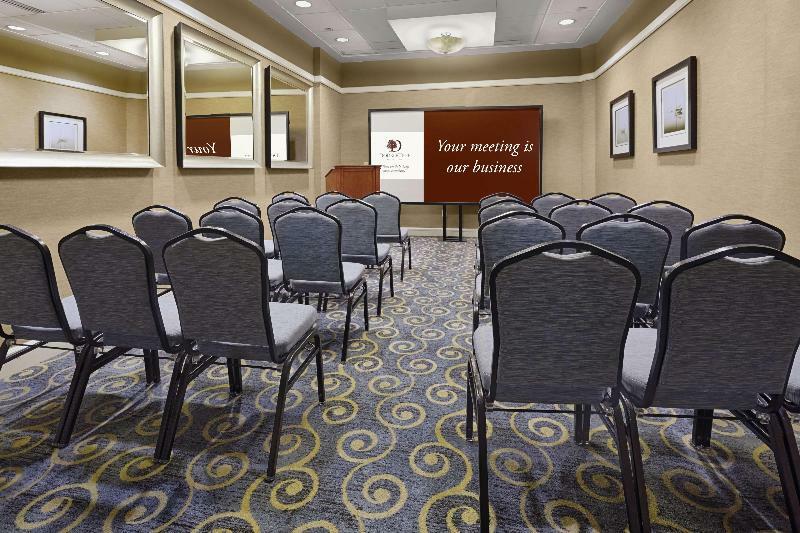 This Orlando hotel also features meeting space, including a boardroom for up to 12 people and a large meeting room for groups up to 50 people. 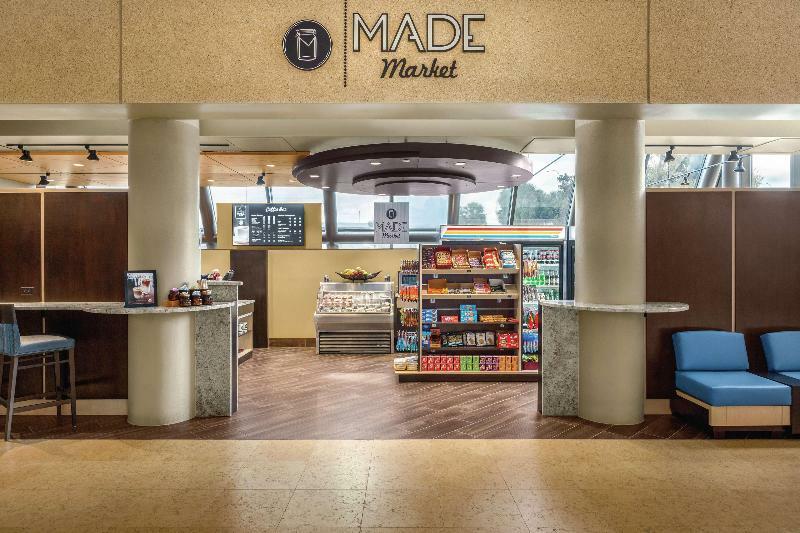 An ATM machine is located in the lobby and on-site car rental services are available. This hotel is the perfect Orlando, Florida hotel designed to meet the needs of both business and leisure travellers.The one-bedroom suites offer semi-private sitting areas with a full-size sofa bed, two telephones with voicemail, coffee/tea makers, satellite/cable TVs, microwaves, fridges and hairdryers.Guests can take a dip in the heated outdoor swimming pool or unwind in the hot tub.A free deluxe continental breakfast is served each morning. 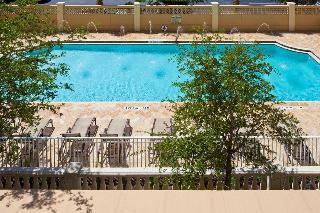 This hotel is conveniently situated at the heart of downtown Orlando, in Florida. 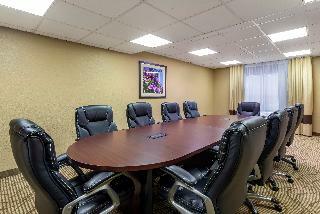 The hotel is located just 16 km away from Orlando International Airport. 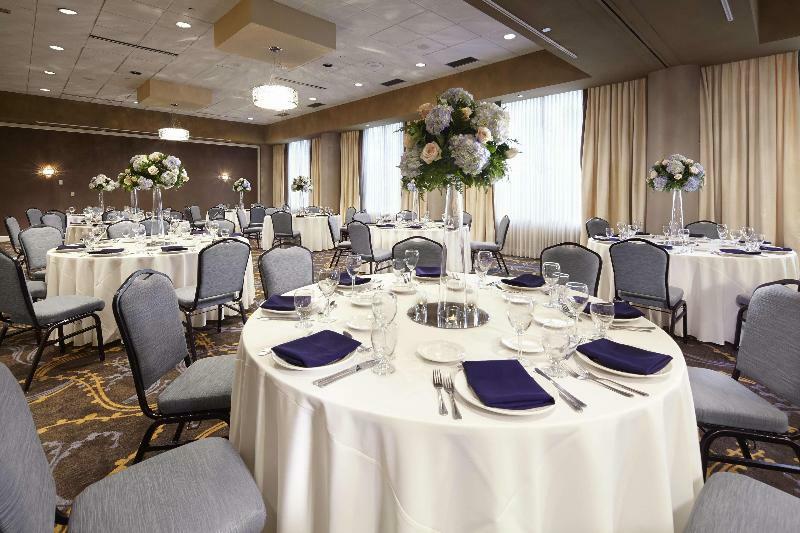 The Orlando Orange County Convention Centre is situated just a short driving distance from the hotel. 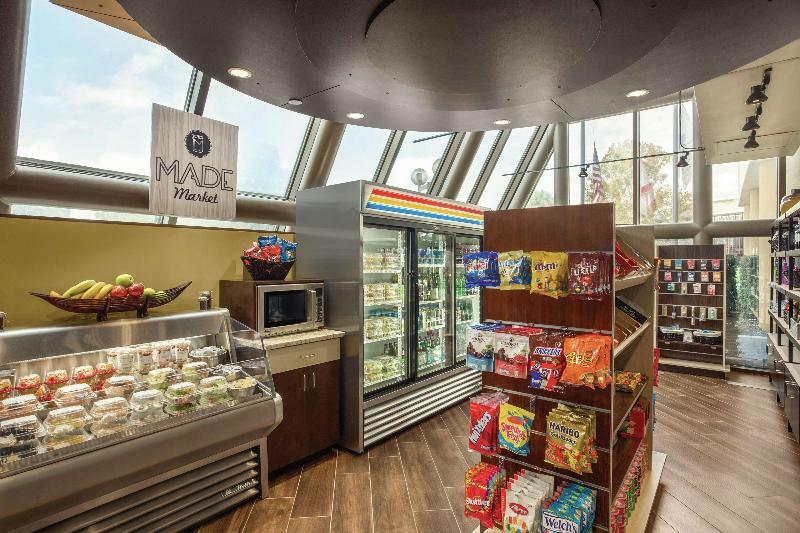 This wonderful hotel lies within easy reach of Walt Disney World Orlando, Universal Studios, Amway Arena and SeaWorld Orlando. 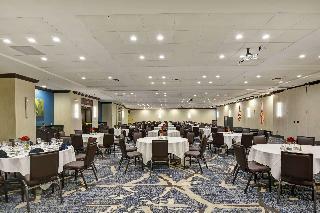 This upscale hotel features elegantly-appointed suites, which provide functional space and a relaxing ambience, in which to work and rest in comfort. Featuring a range of exemplary facilities and services, this hotel delivers the utmost in comfort and convenience, complemented by impeccable service and warm hospitality.